Is there anything nicer than the warmth and calm of a summer day? Now you can evoke this state of mind whenever you want, thanks to the composition of Sunkiss Garden Oriflame. Just a little of this scent to make transport your senses to a secret and sparkling garden. Free yourself from the intensity of city life as you enter a world of tranquility . Summer flowers reveal delicious fragrances and fruity aromas. This is your private paradise, your time to enjoy the best that summer has to offer. 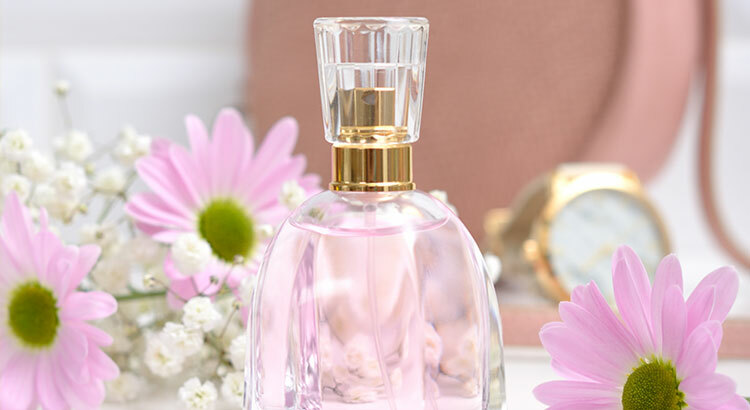 The arrival of spring is an ideal excuse to change your perfume. Leave behind the heavy oriental and sensual notes and open the door to the freshest and most floral scents. The raw material is the starting point from which Elise Benat builds its formulas. Based on her travel-rich personal background, she relishes the challenge of translating words into scents, creating mysterious and surprising fragrances. 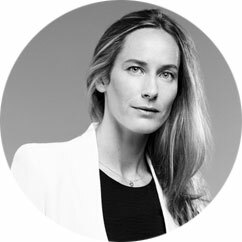 Elise is the perfumer behind Aire Allegro for the Loewe house and participated in the creation of Happydisiac Woman for Oriflame. The perfumer was inspired by the light and sweet taste of Pitaia that comes from tropical climates. Sweet and juicy, with spectacular colors, the Pitaia combines the tropical summer with the natural paradise. Inspired by the vibrant tropical notes, this fragrance opens with radiant notes of lemon, passion fruit and Pita, and reveals a heart of raspberry, Lily of the Valley and Frangipani Flower. The base of this fragrance consists of musk, praline and cedar wood for a feminine and classic track. Escape to a tranquil place and enjoy summer with Sunkiss Garden fragrance. 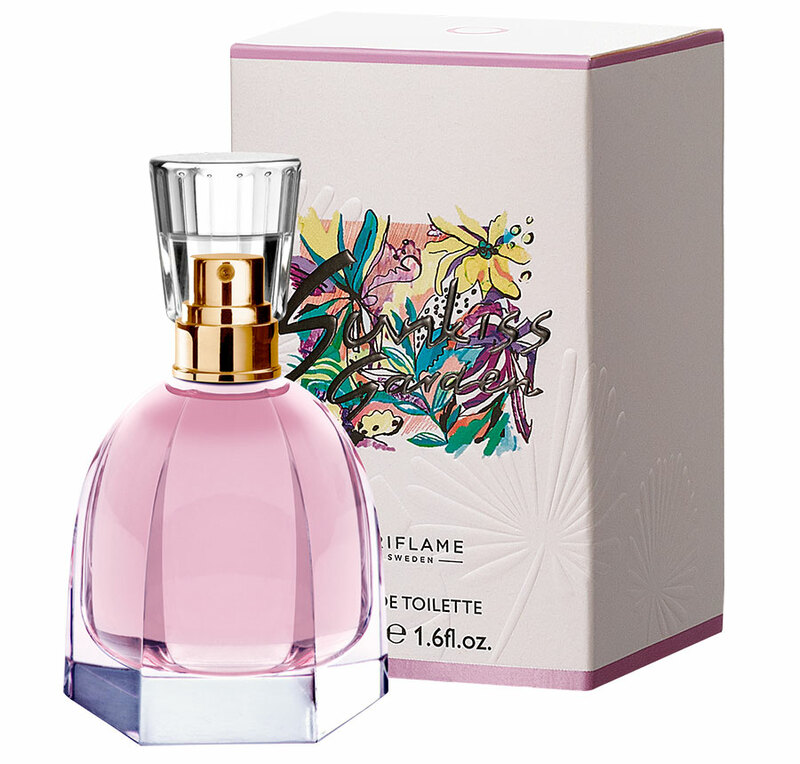 Inspired by the light, tropical fragrance of the dragon fruit, with Lily of the Valley and musk, this shimmering, sunny fragrance gives you a peaceful moment to indulge in the sensory pleasures of a summer afternoon. Enjoy a peaceful, sunkissed moment to yourself. Enter a quiet place and enjoy the summer with the Sunkiss Garden fragrance. Inspired by the light and succulent aroma of the pita, this radiant fragrance provides unforgettable and tranquil moments. 50 ml.